Are you a grower looking for a disinfestation kit to get you started with disinfesting footwear and small hand tools? 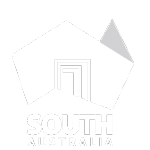 Vinehealth Australia has a solution for you. 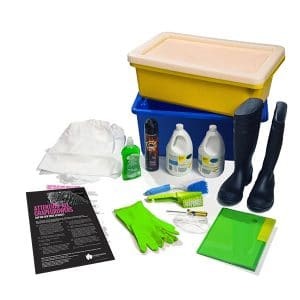 Our Grower Disinfestation Kit provides you with the tools and instructions to conduct effective footwear disinfestation.